Even beneficiaries who have been satisfied with their plans in 2017 need to review their choices for 2018. Be sure to carefully look over the plan's "Annual Notice of Change" letter. Prescription drug plans can change their premiums, deductibles, the list of drugs they cover, and their plan rules for covered drugs, exceptions, and appeals. 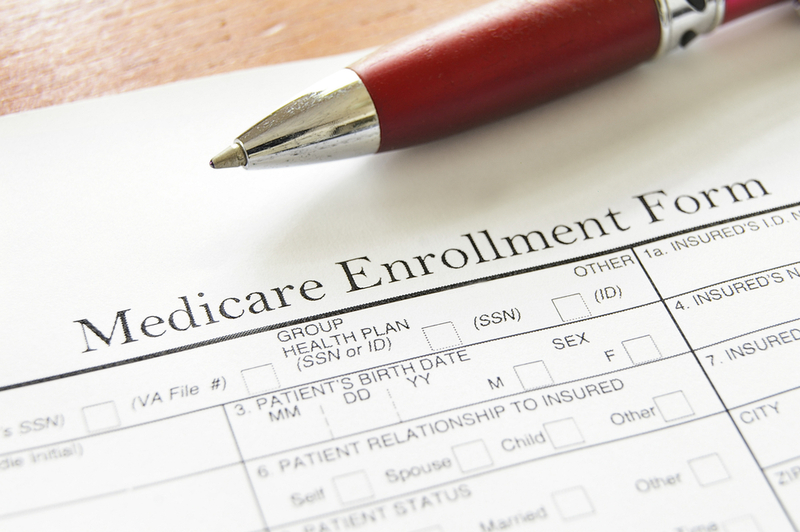 Medicare Advantage plans can change their benefit packages, as well as their provider networks.